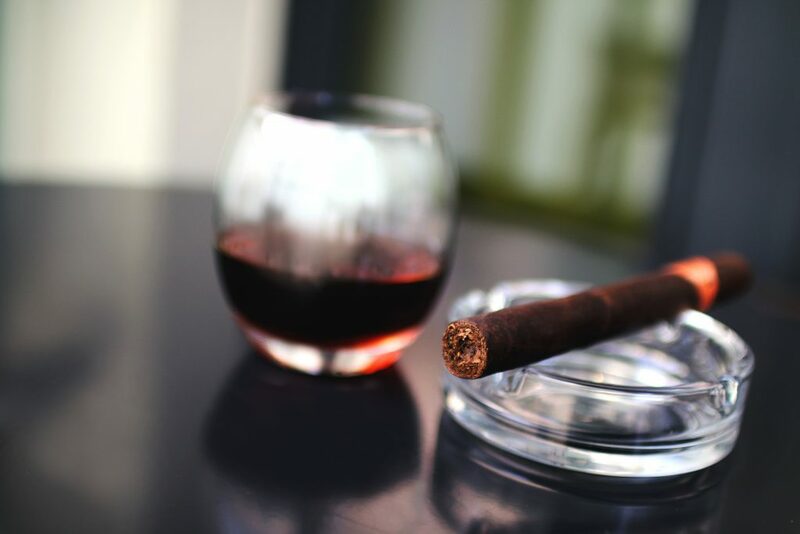 Whether a wedding, parenthood, graduation or new job, most men light up over the opportunity to enjoy a cigar with the guys. Admittedly, many of those who identify as non-smokers have still partaken in the occasional celebratory smoke. And it’s not just the men — many women enjoy cigars as well. You can put that in your pipe and smoke it. Or, your humidor, rather. 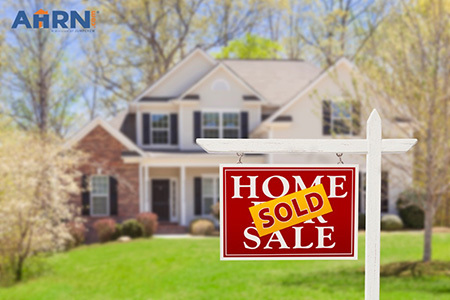 So now, take these civilian reasons and add in additional military moments and milestones on top of that, and you’ll find numerous opportunities for your favorite military member to enjoy the unprecedented pleasure of a celebratory cigar. 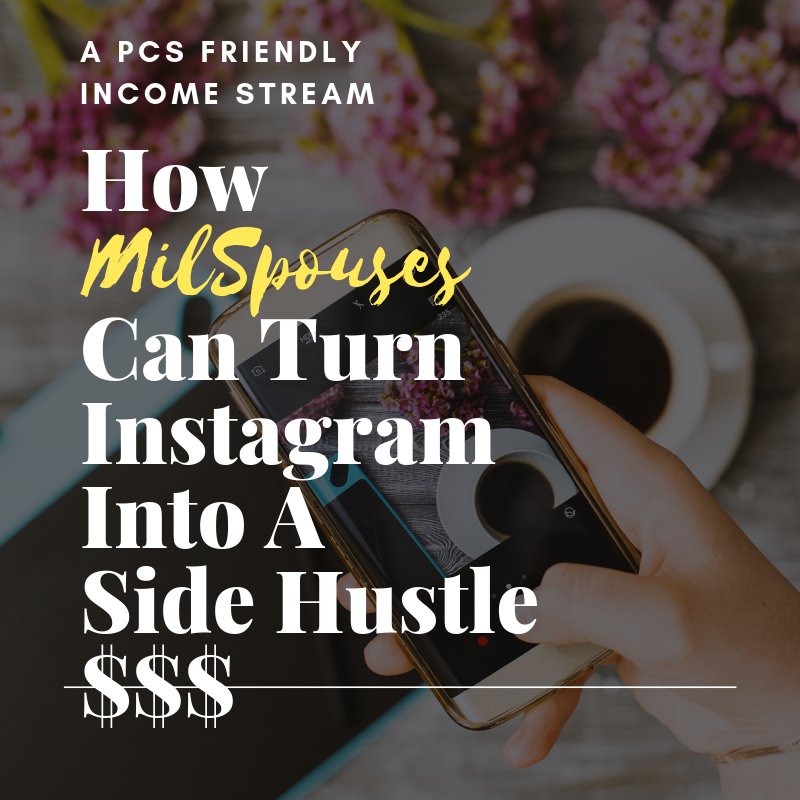 Want to know a secret that your spouse may not have told you? It makes perfect sense. When you look at it, during a deployment, our servicemembers spend months at a time away from home, work every single day, and put in 12-hour shifts. It’s exhausting, stressful and potentially dangerous. The “smoke ‘em if you got ‘em” occasional cigar night with battle buddies is a true highlight and a morale booster for many members of our armed forces. So now, where do you start? 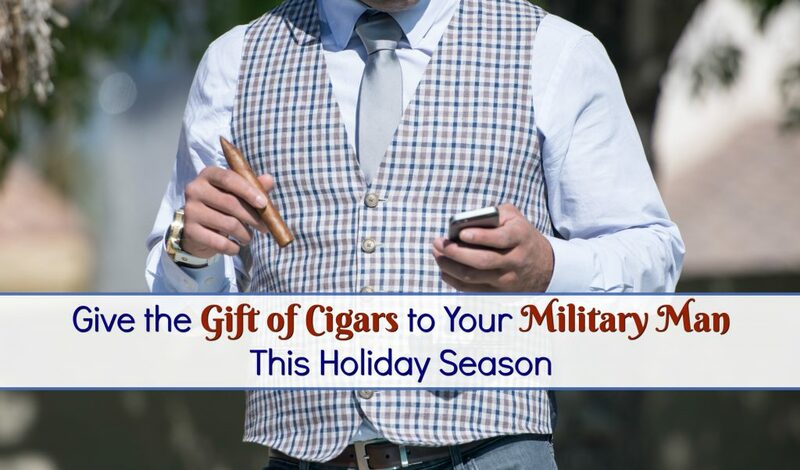 Where do you find cigar gifts for the holidays, or for a military care package? 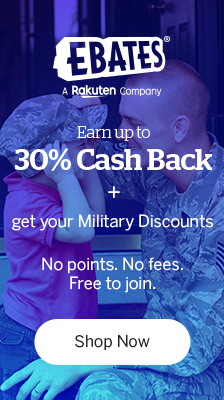 And where can you find the perfect cigars to celebrate that next event in your loved one’s military career? Not sure if cigars are for you? Well, good news — for the perfect gift for him, check out Holt’s Cigars “Man Cave Essentials.” Just in time for the holidays, you’ll find gift ideas to include glassware, poker sets, flasks, and more, all with a 10% military discount. 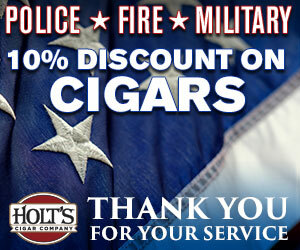 So whether your favorite servicemember is a cigar aficionado or a novice who occasionally dabbles, keep Holt’s Cigars in mind for a special surprise, care package or a unique gift. 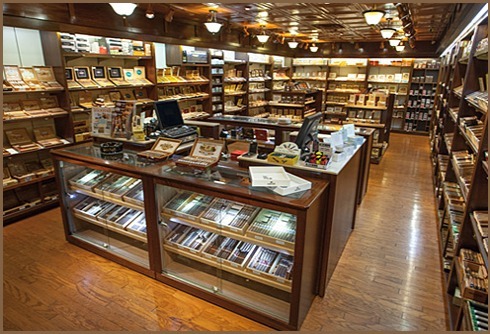 This year, look to Holt’s Cigars for something different, classy, traditional and unexpected. This is a sponsored post on behalf of Holt’s Cigar Company. All thoughts and opinions are my own.